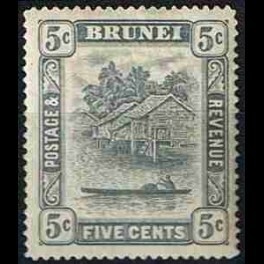 Stamp Series: Scene on the river. 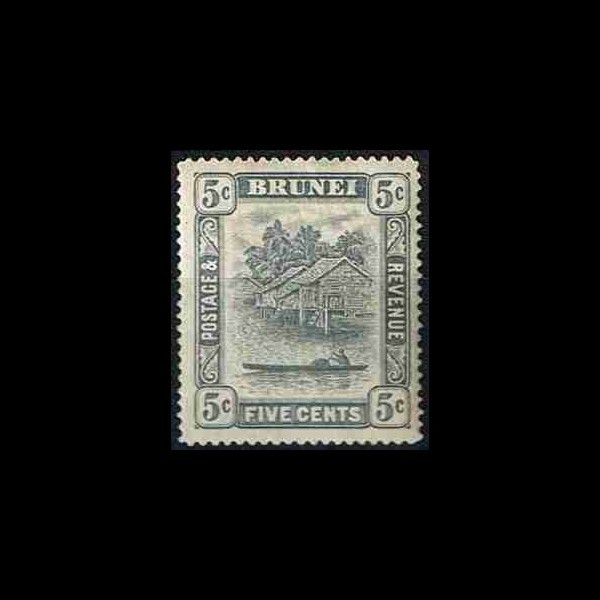 British colony / protectorate – State of North Borneo. 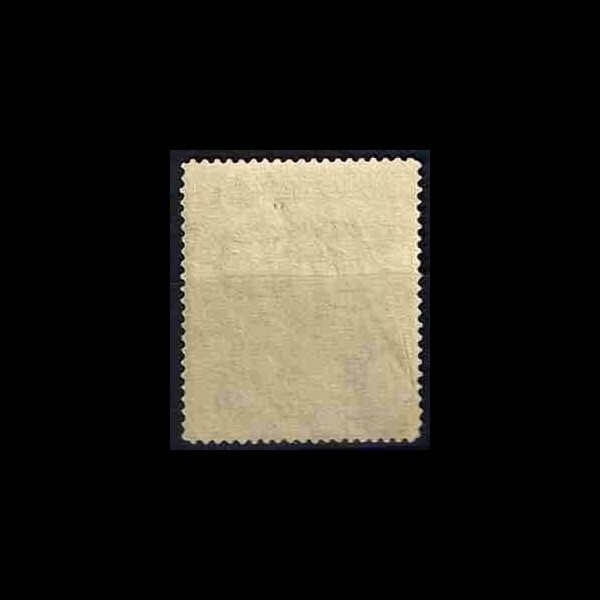 *-mint stamp with a sign of a stamp hinge.